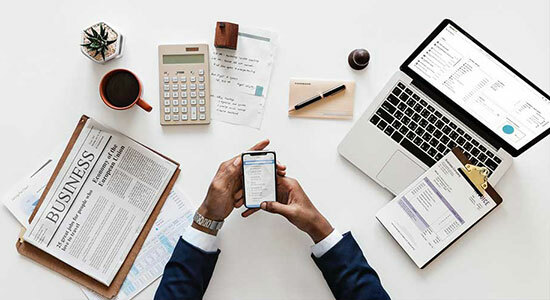 The Bizbot® System Platform was developed with the idea of simplifying, automating and centralizing all business administrative processes kept in mind. Deriving our philosophy from the idea of having a Single Source of Truth, the BizBot® System Platform is made to make your administration processes simple! 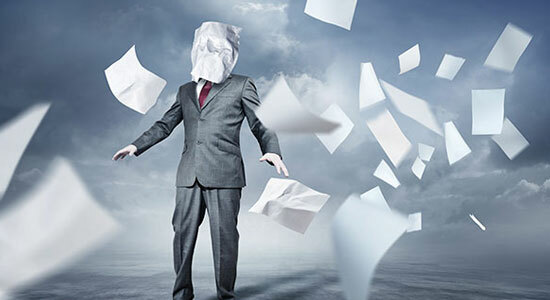 BizBot eliminates time wasting paperwork sent through the office and the chance of paper getting lost. 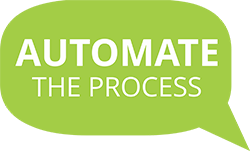 Implementing a process automation, you can create and track all your quotations, job cards and invoices. Allow your customers to sign off the work done and send you feedback on the work that was done. Scheduling has been made easy to utilise the calendar for meetings, job and delivery scheduling. Having all your information on one singular system makes it easy to track your numbers and staff efficiency. WHY IS BIZBOT RELEVANT FOR YOU? Our BizBot® Platform gets rid of the need to store information in various platforms and databases – storing it in our singular, succinct program! 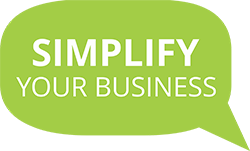 Essentially, this simplifies your business’s administration process, easing you and your employees up to focus on the growth of your business! Want to know more about BizBot? Contact us NOW, to receive a phone call from one of our consultants, just fill in the form and we will contact you shortly. Do you want to increase your business’s profit? What is BizBot designed for? 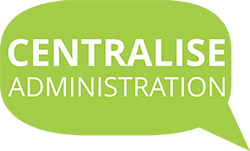 Our BizBot System Platform was developed to simplify, automate and centralise your business administrative processes. In other words, we have made BizBot to simplify your life in business. We developed this platform using a philosophy of working from One Point of Truth. This means that you store and work with all of your administration information from a single platform! Why? Because we believe that your company’s way of managing paperwork should be easy and seamless! What will BizBot do for you? Our singular platform BizBot will be used to manage everything in your business internally, from managing leads and client databases to automating your customer relation management (CRM) processes as well doing your payments automatically without you doing it yourself! What does this mean for you and your business? Stop stressing about managing your company’s administration system and start using BizBot to do paperless, automatic administration now! Imagine if you receive one thousand more leads for your business. Would your business be able to handle more clients? Hypothetically, does your business have the infrastructure to grow and handle a 2000% growth in sales and customers? BizBot eliminates the need to recapture information in several different platforms, databases and systems which enables your employees to focus on delivering service to your clients instead of capturing data all day! Simply understanding and keeping track of your administration process IS having control – and BizBot® makes it simple to do so! Not worrying about whether or not your books and records are in order, is precisely what BizBot® is dead-set on allowing you as a business owner, to do freely! Keeping record of leads between different spreadsheets and using papers and files to manage quotes, job cards and scheduling is incomparable to the singular BizBot® system! Save on paper! Save on time! Research suggests that you lose 25 PERCENT of staff productivity due to time WASTED on filing, administration and finding documents (the hard way) – taking on six minutes to file document on average! BizBot® eliminates the need for a paper-based system – effectively switching to a seamless, electronic documentation system – a convergence between a VARIETY of needlessly separated administration processes! Enabling your BizBot® BPA system opens your options and choices up – all the while maintaining a smaller employee compliment needed to do the same job! The mundane administration work needs not take up all of your staff’s valuable time anymore, enabling the staff to do productive, growth-orientated work with greater care! A BizBot BPA System will enable you to have less staff, increasing efficiency and output, reducing turnaround time to deliver a service, decrease unnecessary paperwork and eliminate duplication of mundane, boring tasks. This will give your bottom-line a serious overhaul – increasing profitability all around! I consent to BizBot Systems collecting my details through this form.